Friends and family members with children are excellent resources, whether trying to figure out what to register for before your baby shower or dealing with anything else parent-related. Ask friends or family members for tips on what to register for, as it’s a great way to ensure you get what you need instead of ending up with four things you can’t believe you registered for in the first place. Moms agree that spending as much time as you can with you new baby is essential, as babyhood only lasts a short while! You’ll regret the time you spent running errands or cleaning the bathroom when your child is older. Take in that new baby smell, hug and kiss your little one often, and otherwise spend any free minutes you have telling your recent member of the family how much you love him or her. Finding new mom support groups is a great way to obtain on-point advice, share stories, and remind yourself that you’re not the only one experiencing the ups and downs of parenthood. Participating in a new mom support group is also a great way to make new friends. A new baby in the house is not a reason to ignore your husband! Thank him for all he does, whether it’s washing the dishes and taking out the trash, getting up to calm the baby when he/she is bawling during the night, etc. Don’t forget to make time for each other, no matter how exhausted you both are. Even falling asleep in front of the television together is better than nothing! It may seem impossible to enjoy a little “me” time when you have a new baby, but it’s actually more important than ever. Finding time for yourself, even if it’s just 10 minutes, is much better than never getting a moment’s peace. 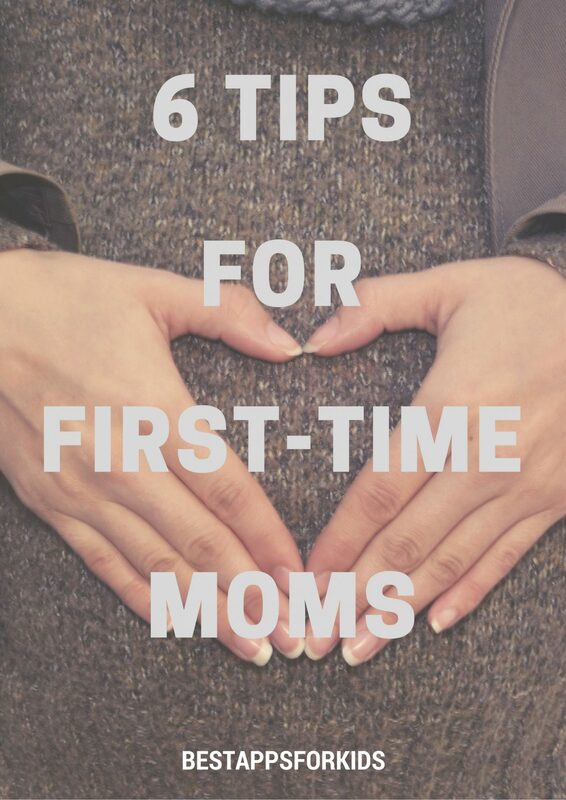 You’ll feel stressed, tired, and frazzled, none of which is going to help you be a good mom. Take time for yourself to read, walk around the block, enjoy a bubble bath, watch favorite shows…whatever helps you relax and unwind.